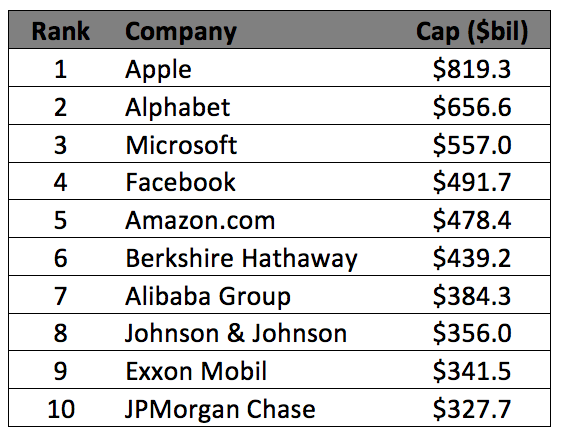 The five biggest listed stocks in the US are all tech stocks, with an aggregate market cap of US$3 trillion, roughly the same as the GDP of Germany. Nick Griffin from Munro has likened this vast tech sector to being in ‘an arms race’, and speaking at Livewire Live, he told the audience: ‘You want to own the weapons manufacturers’. The semiconductors category, which includes memory, microprocessors, and integrated circuits, are the ‘resources’ of the tech industry. As raw materials of the sector, they have performed very strongly for the last decade, like tech stocks. The iShares Semiconductor ETF is the biggest of all such ETFs with $1.1 billion in assets, and shows the trend clearly. The industry is highly competitive, and it is also highly cyclical, as companies have to deal with constant changes in demand with popularity for particular consumer tech items constantly shifting. Watch the short video below to get the full story, and to hear one other area that Nick likes.